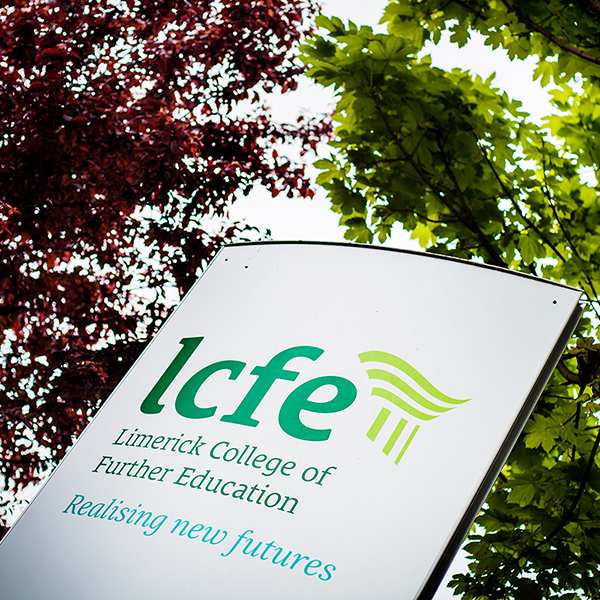 Limerick College of Further Education aims to provide high quality internationally-recognised educational programmes, delivered in a modern dynamic environment by a highly qualified and committed team of teachers. Programmes are accredited by a number of prestigious validating bodies. The approval of LCFE by these bodies is a further benchmark of the high quality of courses, facilities, tuition and support structures on offer. For information on our current Admissions Policy please click here. For information on our current Privacy Notice to Learners (and their parents/guardians) please click here. For a Parent/Guardian Consent Form please click here.